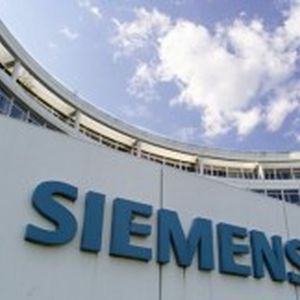 Siemens invested US$2.27 million to expand the capacity installed at their turbo-machinery workshop in their Queretaro plant, in order to meet the growing demand for supplies for gas, petroleum and electric power industries in Mexico. Willibald Meixner, CEO, Oil & Gas and Industrial Application Services, assured that thanks to their experience in the oil markets throughout the world and the great future they see after the Energy Reform, they are a strategic partner for Mexico. According to Siemens, Mexico will require the technology that enhances the systems in this sector, in order to have reliable and sustainable energy, and therefore the improvements made on Balvarena plant are driven by these new opportunities. He further pointed-out that Siemens has great interest on making of Mexico one of their main destinations for investment, as a matter of fact in the last three years they have allocated over US$100 million here.